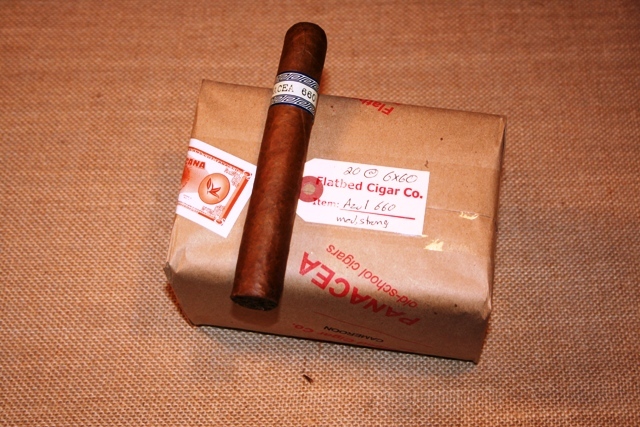 The Cameroon Azul 660 cigars are some of the best cigars I've tasted in SOME time. For a long luxurious smoke, these cigars are amazing. Nice full taste, but not overwhelming.